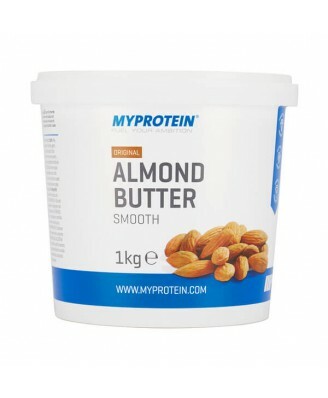 Here at Myprotein, we have raised the bar once again with our delicious and natural Almond Butter. Made simply from roasting the natural skins of almonds, this great-tasting blend hosts a remarkable nutritional profile which is free from added salt, sugar, palm oil and preservatives. Now available in smooth and crunchy with the option of coconut flavouring! 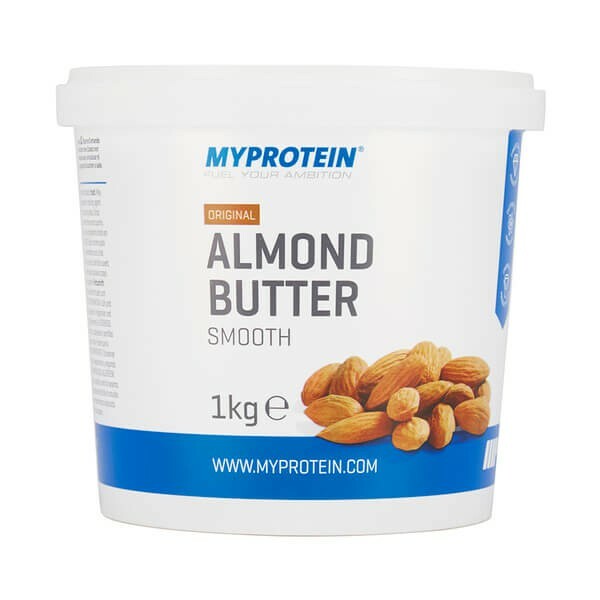 Myprotein's Almond Butter is perfect for anyone wanting to complement their diet and exercise regimes with a healthy snack, supercharged with both macro and micronutrients. Protein it's a rich source of protein (providing 25g per 100g serving. Healthy fats with a high content of mono and polyunsaturate fats. Magnesium 269 mg per 100 gram serving. How can Almond Butter be used? Our nut butter is beautifully versatile and can be used in a variety of ways. As a spread, it can be used to add flavour to rice cakes, crackers, wholegrain toast and fruits, such as apples and bananas. You can also get creative with your protein shakes by adding a spoonful of Almond Butter for a fantastic flavour boost with all the nutritional benefits. Why not be even more adventurous and add some to a chicken or beef stir fry?